Sharjah hotels and resorts registered one million guests during the first half of 2015, according to the Sharjah Commerce and Tourism Development Authority (SCTDA), consistent with last year’s statistics. 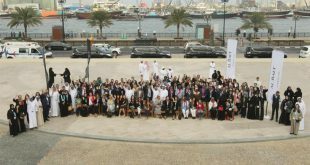 Last year saw approximately two million tourists visit Sharjah throughout the year and the emirate aims to attract 10 million tourist per year by 2021. 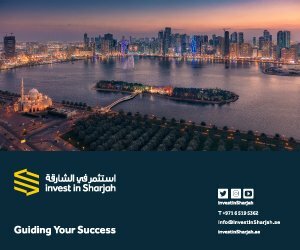 Sharjah offers more than 100 hotels and hotel apartments, including properties managed by some of the leading five star hotel brands in the world. 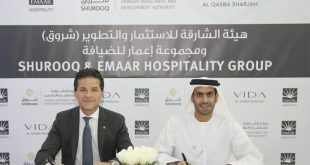 A number of new hotels and resorts are currently under development, including new US$100 million (AED 367m) art and culture themed 5-star luxury beachfront hotel and resort managed by global hotel operator Accor; a 4-star, 200 room Novotel located adjacent to Sharjah Expo; a 4-star Four Points hotel; an Aloft boutique hotel; and the 349 room Sheraton Sharjah Beach Resort & Spa opening in September. Meanwhile, The Chedi Khor Fakkan mountainside luxury villa resort, a Sharjah Investment and Development Authority (Shurooq) project is also under construction. Sharjah’s largest sources of tourists are visitors from Europe and the GCC (Gulf Cooperation Council) states, together accounting for more than 70 percent of tourist visitors during the first half of last year. 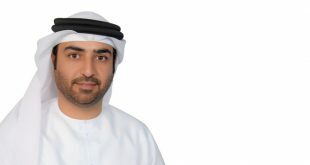 The SCTDA recently announced Sharjah Tourism Vision 2021, a tourism development strategy that aims to develop Sharjah’s proposition for tourists and target different inbound tourist segments with specific campaigns and offers. 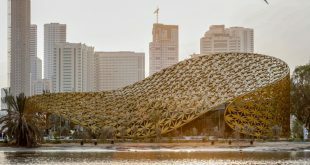 Sharjah has invested heavily in developing itself as an international cultural hub showcasing its heritage and creating world class museums and other cultural, educational and Islamic resources. Sharjah is currently enjoying its year as the Capital of Arab Tourism for 2015, putting the local tourism industry under the spotlight, while last year tourism enjoyed a boost as a result of Sharjah being voted the Islamic Culture Capital for 2014. 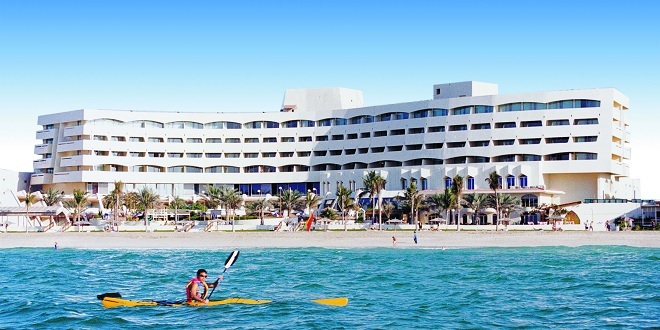 According to the SCTDA, the tourism sector accounts for 8.5 percent of Sharjah’s economy.